What is Mindfulness and how can Mindfulness Classes in Norwich help me? Read More here – Living in past trauma, or worrying about future concerns can have a huge affect your present state of mind can feel overwhelming. When we use Mindfulness to relearn how to respond from the heart instead of reacting from the head we can improve our quality of life and Wellbeing. This course will help you to do that in a practical and modern way. Mindfulness is simply living in the present moment without judgement. This is a way of relearning how we experience the small details of the world around you and build an appreciation and gratitude for the world around you that perhaps you had forgotten about. When we learn how to do this and begin to experience life through the heart rather than the head we learn how to respond to situations rather than reacting to them which in turn helps us to relearn how we see the world on a daily basis to improve wellbeing. Although Mindfulness and Meditation are similar, there are some key differences. Mindfulness is more about being in the moment and paying attention to your thoughts and your environment without judgement- living in that moment completely. Where as meditation is more focussed on connecting to your mind and higher self knowledge. See it as this when we meditate we are connecting to the deepest parts of our awareness inwardly, when we are mindful we are paying attention to the outward elements in more detail in the moment. Practicing Mindfulness can improve both your mental and physical health. Being Mindful also means to be in a heightened state of awareness focussing the attention and calming the mind of monkey chatter. Breathing techniques will help you to learn how to manage anxiety or stress working with the fight or flight responses. Learning to use the breath as a source of calm, energy and focus throughout your everyday. Become more aware of your thoughts without judgements keeping you within the present moment and not the past or future relieving overwhelm. Create a positive mindset to manifest alternate outcomes. Can ease Depression by offering alternate ways of seeing the world promoting in the moment appreciation and gratitude. Can help you to improve your communication skills and empathy with others. Mindfulness helps you to remain in control of your thoughts and reactions to others learning to respond and not react. Can improve your Empathy skills and Emotional Intelligence. What is the format of these Green Room Therapy Mindfulness Classes? Do I need to bring anything to these classes in Norwich? You can book your place easily on the website ticket service please note spaces are limited to 8 per set to ensure the correct support is available. Too book simply choose the date you would like to join us and fill in the number of places you would like and press book! Apologies I cannot hold any places due to the popularity of the classes and the limited numbers so booking confirms your place. These classes are currently held at the beautiful space that is Mangreen Country House on the outskirts of Norwich. 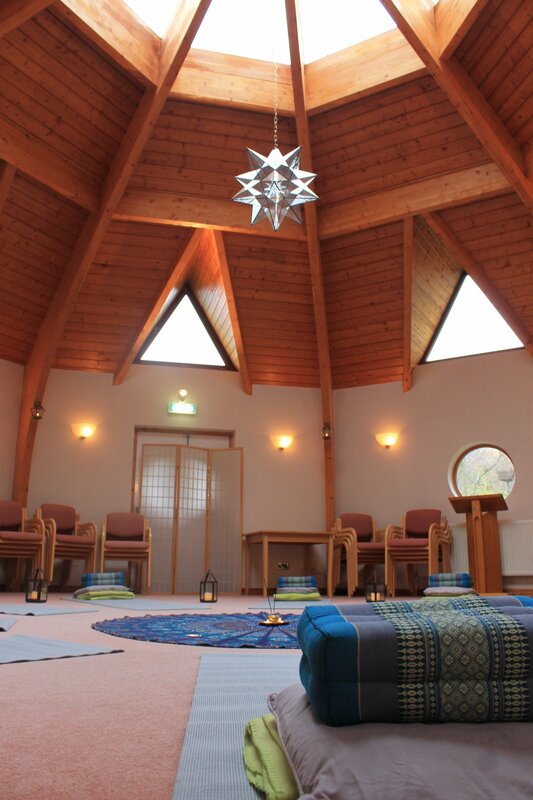 I felt so welcome on my first meditation course that I’ve now completed three. Absolutely love Cathy’s way of working and can’t wait to do my Reiki level 1. 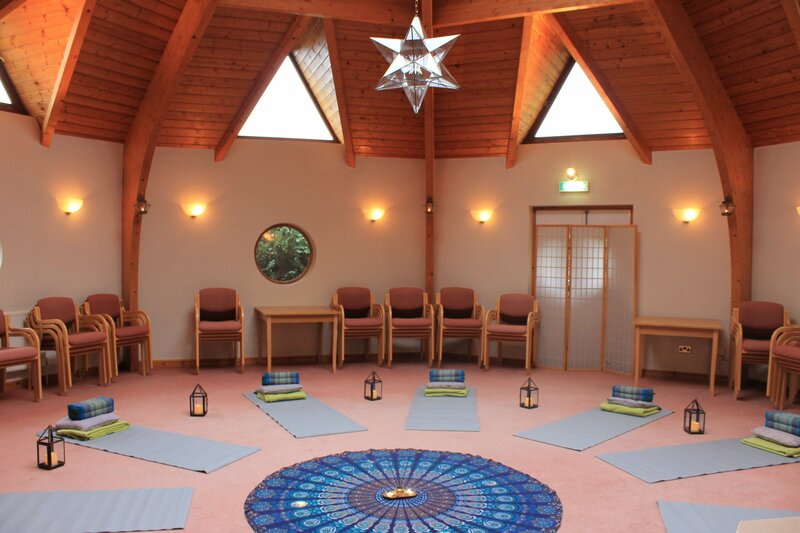 I attended Cathy’s guided meditation sessions which really opened my eyes to the truth meaning of total relaxation. As a mature student I have had to juggle university work and being on a placement, plus a house move. I do not think I would have been able to cope had I not learned how to be more mindful. I just wanted to say thank you again for the wonderful meditation group that I have been so lucky to have been part of. I have enjoyed it so much and found that it has helped me on so many levels, I feel that spiritually I have really grown which is just wonderful, and it has helped me to cope with stress and anxiety, to calm my mind and it has trained me to relax properly! I have found the content of each session fascinating with so much more I want to learn about and discover. I can’t wait to get started with all the other exciting groups! Thank you so much for enriching my life!